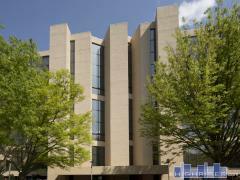 The Brighton is a 7-story mid-rise in Kalorama. Built in 1911, The Brighton is home to 58 condominium units and offers a community roof deck. Garage parking is also available for an additional fee. Have any comments or questions about The Brighton? Ask your question and/or share your thoughts about this Building.